My birthday is coming up soon, June to be precise, and since posting things from New Zealand to Denmark can be a bit of a process, my mum has asked me to give her a list now. Knowing that Mum HATES giving gift vouchers with an undeniable passion, I have been spurred to figure out what exactly she can send me. Clothes never seem to fit right when I order them online and lets just say our tastes in fabric are also quite different, so I moved on to patterns. 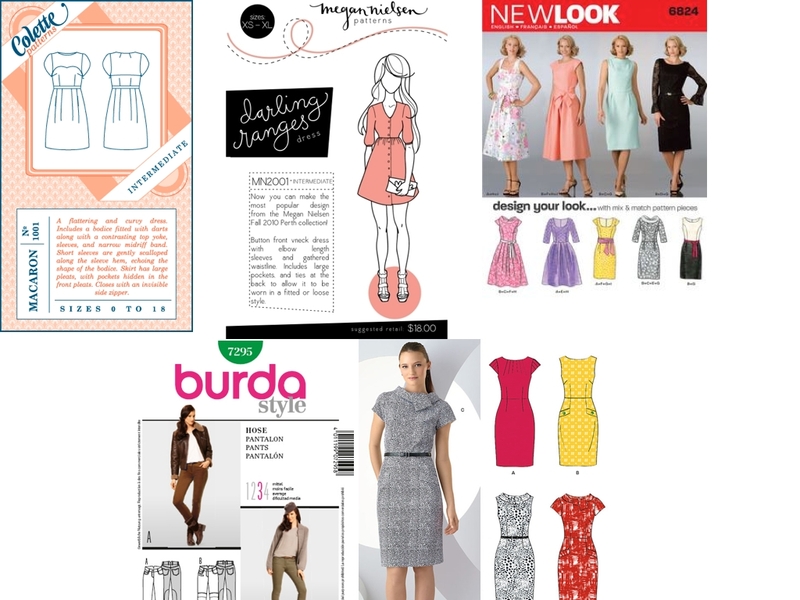 Living on a tight budget and trying to sew in Denmark, are things that don’t go together so well and the Burdastyle magazines at the library have been getting quite a work out but it’s also nice to have your own personal patterns. I have also been hearing about the Palette Challenge over at the Coletterie for spring/summer 2012. 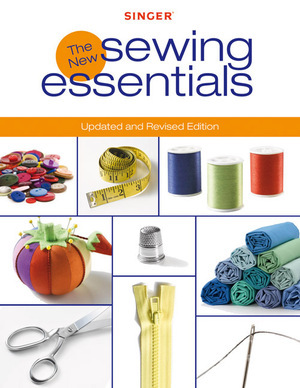 I’m hoping that it will spur my procrastination in to action and I will be more focused on sewing rather than fluffing around. I’m already half way through one project I had planned for summer so I guess that will be a start. I would love to own that red dress from Modcloth so that will definitely be on the sewing list for this summer. As you can see from the patterns I have chosen, they are quite fitted. I want to be able to wear a dress that doesn’t look like it’s 1 size too small in one area and 2 sizes too big in others. My goal for this year is to perfectly fit something. I love fitted dresses so I thought that would be a good place to start. The Macaron and Darling Ranges are mostly because everyone else’s versions looked so good! Just pure jealousy, folks! You are currently reading Colette Spring/Summer Palette Challenge and Birthday Wishes at A La Amelia.